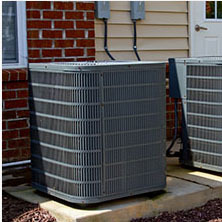 We offer air conditioning repair, installation, and service for your HVAC system. 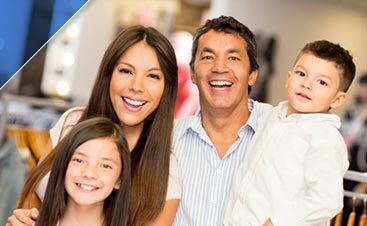 Save money with a system tune-up from Ideal Air! Ideal air has the HVAC service you need to keep you warm all winter. 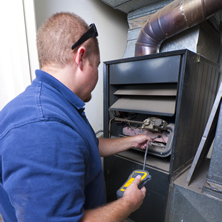 Have your furnace repaired, or have us install a new high-efficiency model. Want to heat or cool your space without adding ductwork? 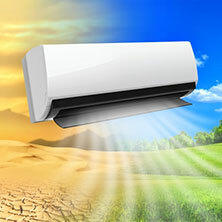 Ductless air conditioners and heaters might be the perfect option for you. 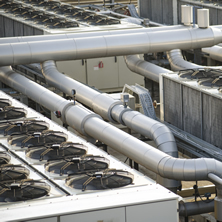 When you need commercial heating and air conditioning service, contact Ideal Air. We have the tools to keep your business up and running. 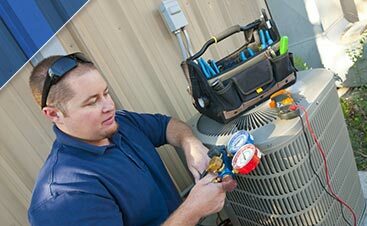 HVAC Repair, Installation, and More! 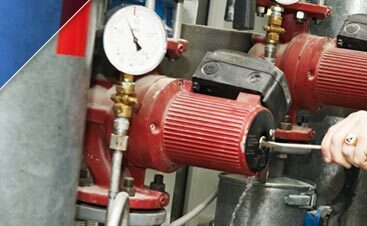 Ideal Air Heating & Air Conditioning is a full-service commercial and residential mechanical contracting company. We are veteran-owned and operated, and carry the values that were instilled in us from military service into our daily operations. We take pride in our work and go the extra mile to deliver superior products and services. When you need furnace repair, air conditioning service, or any needs with your HVAC system, give Ideal Air a call and you’ll be feeling comfortable in no time!